Funeral Service will be 6:00 p.m. on Friday, August 31, 2018 at Peace Lutheran Church in Winthrop with Pastor Bob Miner officiating. Burial will take place at a later date. Visitation will be 5:00 – 6:00 p.m. Friday, August 31, 2018 at Peace Lutheran Church located at 413 5th Street West in Winthrop, Minnesota 55396. Kenneth is survived by his sisters, Theresa Franta of Mankato, Marge (Keith) Richer of Winthrop, Julie Oestreich of Kasson; nieces and nephews, Christine, Carol, Catherine, Sara, Patti, Sue, Steve and Bill and many great nieces and nephews. He is preceded in death by his parents; sister, Rita Franta; his grandparents and his brother-in-law, Kevan Oestreich. Kenneth George Franta was born February 15, 1943 in New Ulm to Fremont and Minnie (Bushard) Franta. He attended public school in New Ulm. Kenneth farmed in the New Ulm and Klossner area before moving to Mankato. After moving to Mankato he worked several different positions for MRCI. Kenneth was an avid Twins and Moon Dog fan never missing a game on TV. 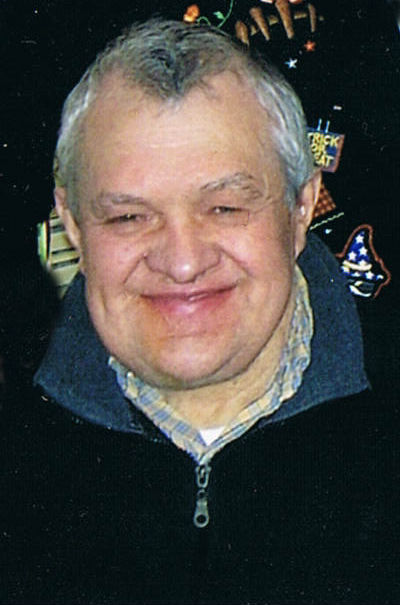 He enjoyed old time music especially the Wendinger band but above all else he loved to spend time with his family.